Brokers and agents have to be registered under the Real Estate Regulatory Act (RERA) but not enough clarifications have been received from the government’s end. Is there a benefit for the homebuyers to opt for a registered broker? What knowledge does he bring with the certification process? Do you think agent certification and education is missing in India? 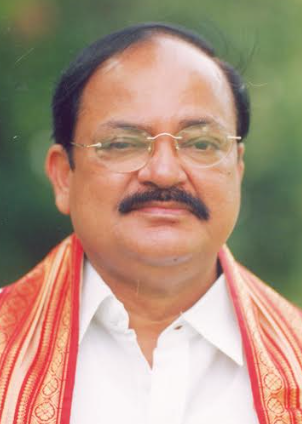 Naidu explained that in our country, somehow brokers have a negative connotation attached with them. “By recognising an agent through registry, we are just trying to legitimise and systemise the process,” said Naidu. Agents can make money in the process and there is no issue with the fact. As long as there is accountability and responsibility (through registration), agents can work freely.